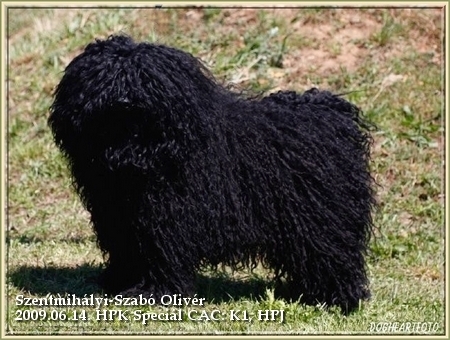 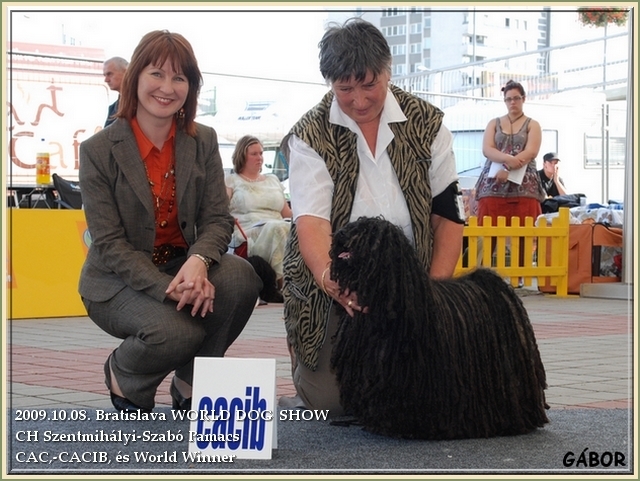 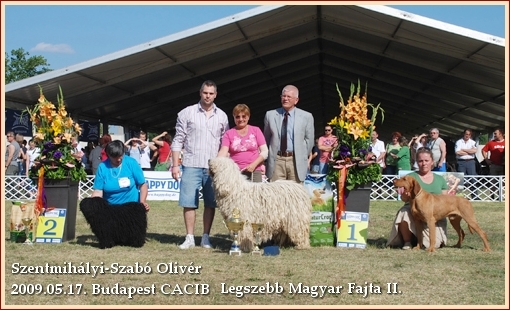 He was given Excellent I. CAC, CACIB, and WORLD WINNER title. 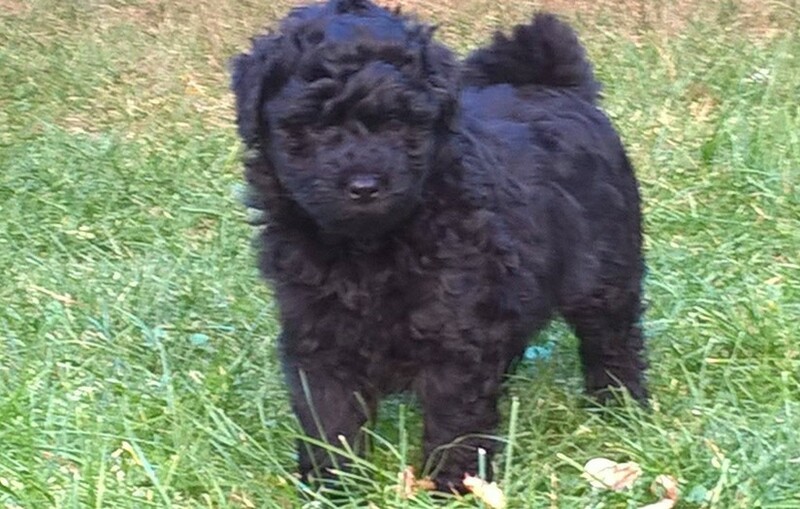 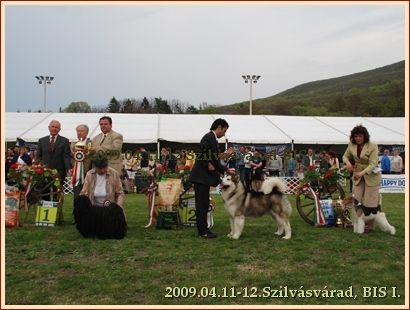 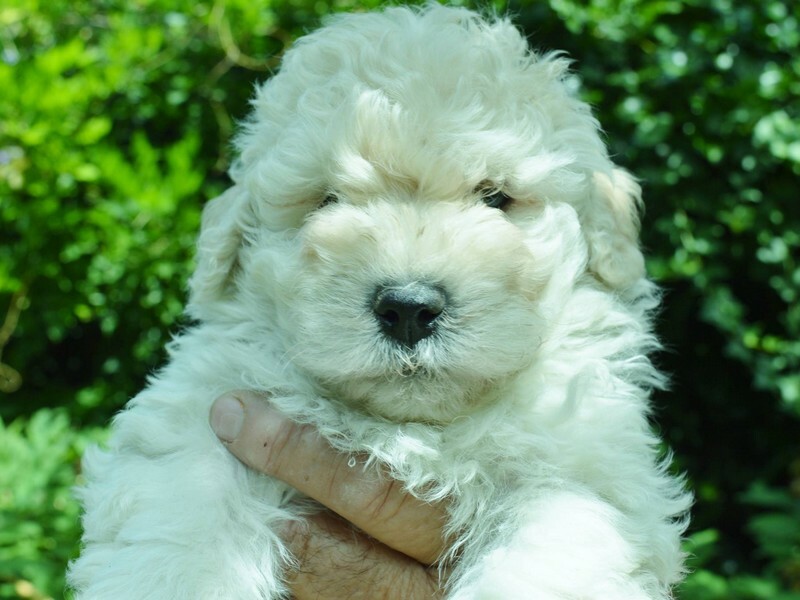 He was given the Best Hungarian Breed II. 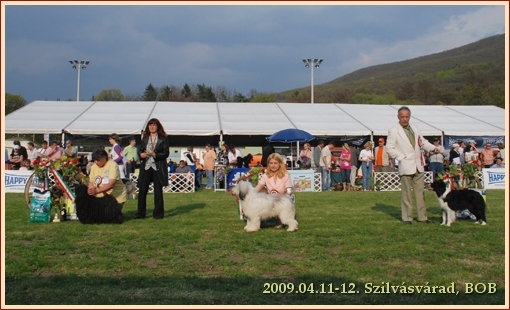 Best in Show, and Super Best in Show title.